Are you planning to build an indoor riding arena, barn, or outbuilding? Portman Electric has wired several equine facilities in the tri-county area and continues to provide them with quality electrical service. 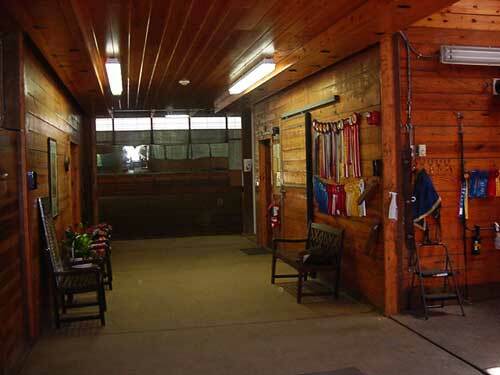 Are you planning to build an indoor riding arena, barn, or outbuilding? Portman Electric has wired several equine facilities in the tri-county area and continues to provide them with quality electrical service. We understand the importance of having a good electrical contractor to rely on when needed for your facility, whether it is for lighting maintenance, generator back-up power, or electrical repairs. New T-5 and T-8 fixtures are available with instant restrike, mirrored or painted, open, or dust and water tight. 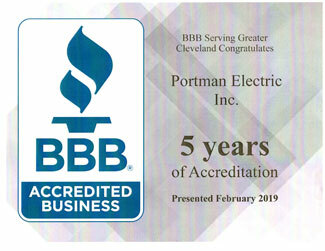 Portman Electric can make your facility bright and safe, which can help attract new clients. If you are building a garage or barn, we can help make suggestions for power and lighting.